Fill your hearts with a joyful noise on this uplifting and moving tour! You'll visit the Creation Museum, Ark Encounter, Basilica of the Assumption, National Underground Railroad Freedom Center, and get a bonus stop on the way home! Back by popular demand! This trip has been one of our most requested faith-based tours. See the glory of spring for yourself in this remarkable place. Arrive in Northern Kentucky in the late afternoon for a stop at the Creation Museum, where you'll see two special presentations: "Created Cosmos" and "Genesis: Pardise Lost in 4D." Dinner this evening will be on your own, before you check into the Hyatt Place Hotel. 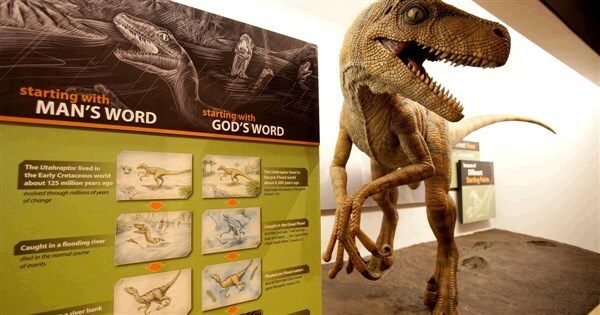 Return to the Creation Museum, where the Bible comes to life, and explore the 160+ exhibits at your leisure. 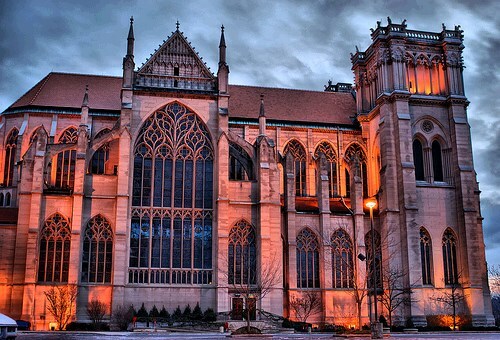 Grab lunch on your own on-site before boarding the bus and heading to Cincinnati, where you'll start a guided City Tour at the gorgeious Basilica of the Assumption. Your evening wraps up with an incluced group meal at the Hofbrauhas German restaurant and brewery. 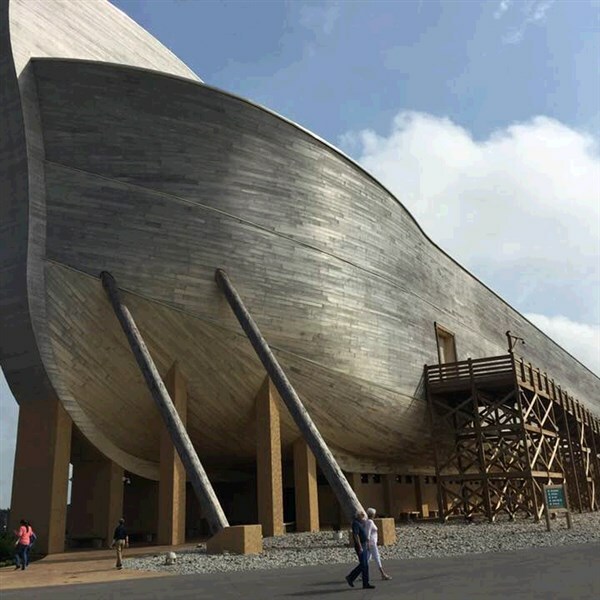 Today, see the magnificent Ark Encounter! This "life-size" replica tells the story of Noah through three decks of world-class exhibits. 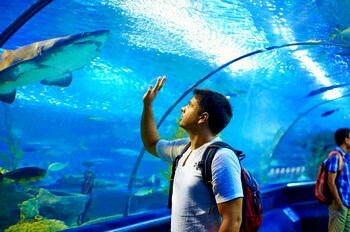 With restaurants, shops, a zoo and a zip line, there's plenty to keep you busy. You'll depart mid-afternoon for Cincinnati to hop on board a narrated, early evening Riverboat Dinner Cruise. Visit the National Underground Railroad Freedom Center to learn about the role faith played in the slaves' journey to freedom, then enjoy lunch at a local restaurant and explore the Newport Aquarium. Dinner tonight is on your own at the Newport on the Levee Entertainment District. This morning, you'll head toward home ... but don't get too comfortable! There's a Bonus Stop on the way home that will delight you! DEPOSIT: $50 at time of reservation; final payment due March 29, 2019. TOUR INCLUSIONS: Professional tour director, motorcoach transportation, accommodations, luggage handling at hotels, admissions/attractions, and 7 meals, including 4 breakfasts, 1 lunches, and 2 dinners. ACTIVITY LEVEL 2 / MODERATE: Average walking/activity throughout tour. Ability to climb stairs and walk on uneven surfaces is required. Museums are large, but passengers can explore at their own pace.